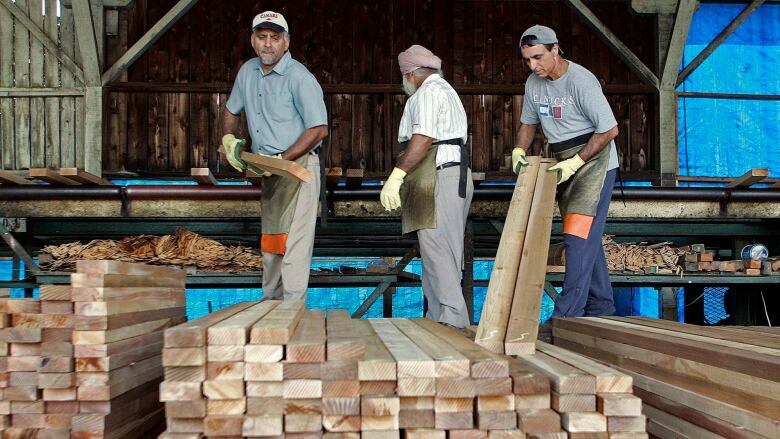 Canadian softwood lumber executives will meet this week with America's trade ambassador as they brace for the prospect of U.S. tariffs that they say could result in mill closures and layoffs. U.S. Trade Representative Michael Froman will speak with the Canadian lumber industry in Toronto on Wednesday, days before U.S. producers could start petitioning Washington to impose new duties on Canadian softwood. "I think it's an opportunity to have direct conversations with an absence of filters and I think that's a good thing," said Susan Yurkovich, president of the B.C. Lumber Trade Council. She remains hopeful that a deal can be reached to avoid a protracted and costly trade war. Following a decade of relative stability, the expiry of the 2006 softwood lumber agreement and a one-year standstill period on Oct. 12 is expected to push the U.S. to begin the process of imposing tariffs on Canadian lumber imports. Few industry observers expect the U.S. will budge from their quest for quotas to reduce Canada's share of the U.S. softwood lumber market. 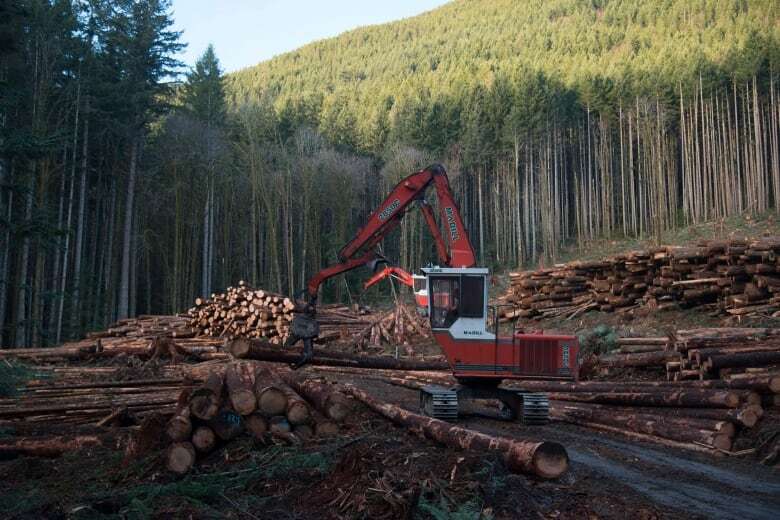 Canada has traditionally accounted for about one-third of the U.S. lumber market, but the U.S. is rumoured to want that to gradually decrease to 22 per cent, said Richard Garneau, CEO of Quebec-based Resolute Forest Products. "It will be impossible for Canada to accept that," he said. The possibility of new duties is worrying workers and small rural communities that rely on the forestry sector, said Garneau. "Obviously, it's going to affect less the urban centres, but I can tell you that rural Canada is going to suffer a lot," he said. After the expiry of the previous softwood lumber deal in 1996, the U.S. Department of Commerce imposed a 32 per cent export duty, which was reduced to about 27 per cent in 2002 and remained at that level until a new agreement was reached four years later. Garneau called on Ottawa to provide Canadian lumber producers loan guarantees and funding to offset anticipated legal costs and duties. 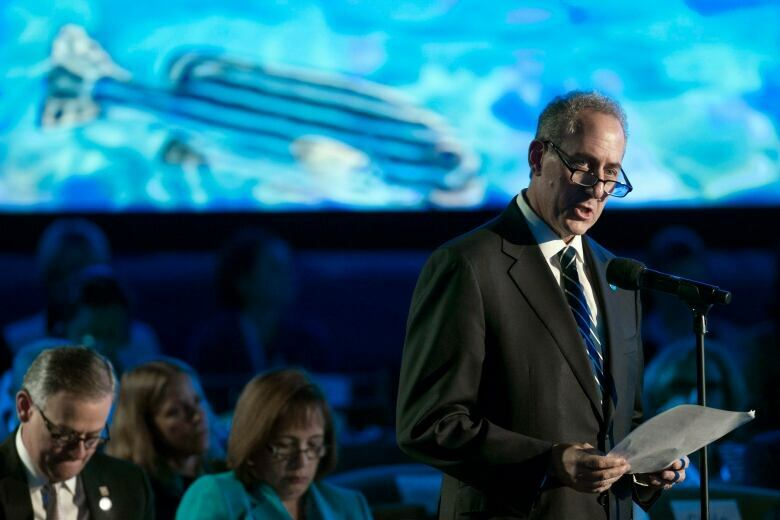 "We need assistance to defend ourselves against these abusive methods the U.S. has on trade." The United Steelworkers union, which represents about 40,000 forestry workers in Canada, said Ottawa should also provide funding to communities, as it did between 2002 and 2005, so workers can transition themselves to other jobs if mills shut down. Bob Matters, chairman of the union's wood council, said the number of jobs at risk will vary across the country and depend on several factors, including the amount of duties imposed and duration of the trade dispute. "Most of the players can survive in the short-term," he said. "But if this thing drags out like last time, then it's anybody's guess." 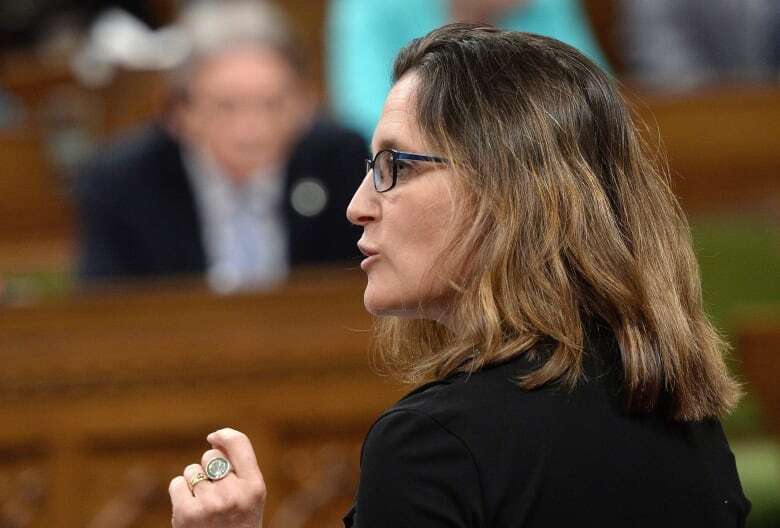 Federal International Trade Minister Chrystia Freeland said the government is prepared to continue negotiations, adding that it's not a foregone conclusion U.S. duties will be charged on Canadian softwood. "We want and are working towards a good deal for Canadians, but not just any deal," Freeland said last week. "If we fail to achieve a deal, which I very much hope will not be the case but is certainly a possibility, and if duties are imposed, we are prepared to litigate." She warned it's been difficult to resolve lumber disputes in the past, and it is even more challenging because of the heightened protectionist environment in the midst of the U.S. presidential election.